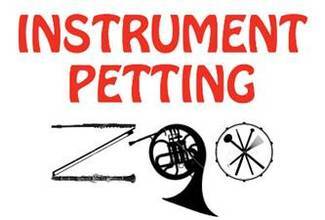 This is an opportunity for League members to engage young children with a hands-on introduction to the instruments of the orchestra. The cacophony of laughter, shrieks of delight, and clarinet squawks is not to be missed! Musical experience and knowledge of instruments is not required.